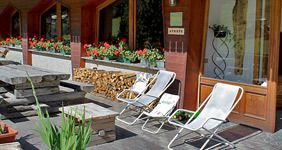 Stella Alpina Hotel Bormio is located in Ciuk at 1680 meters, just 50 meters from ski lifts and ski slopes, reachable walking. 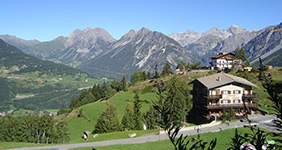 It is easily reachable from Bormio by car in just 10 minutes. 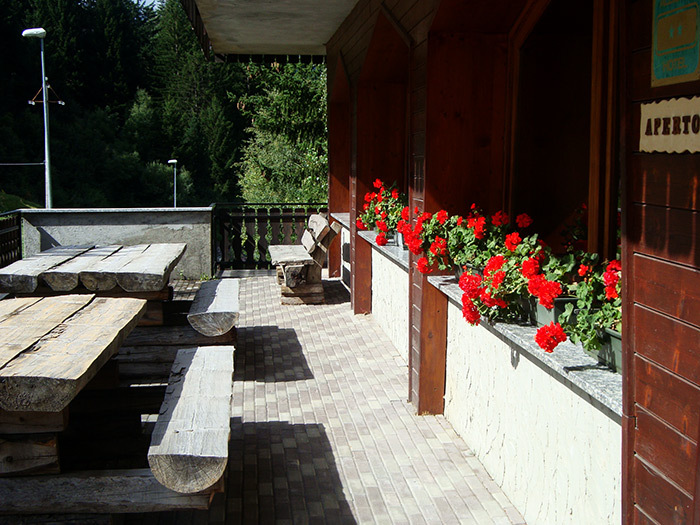 Family-run hotel, simple structure, in-house restaurant with typical Valtellina cuisine. New 2019: Breakfast buffet with croissants, yogurt, fresh bread, cold cuts and cheese. 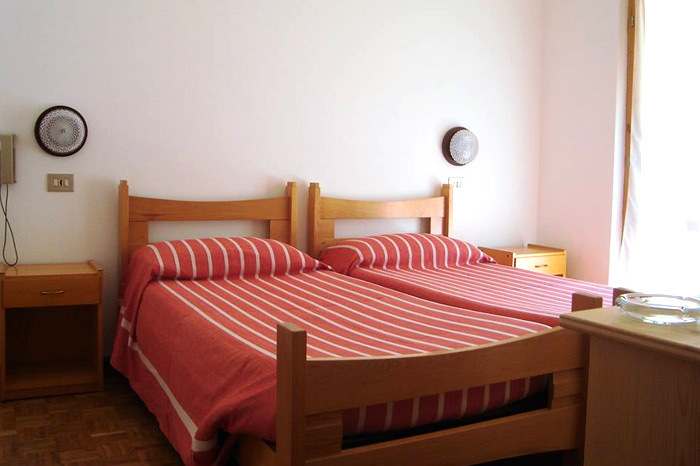 Out hotel has double rooms with private bathroom, dining room and bar with a characteristic wood-burning stove, terrace/solarium, ski storage room and reserved outdoor car park. Each guest will be provided with our courtesy set (soap, shower gel, shower cap, hairdryer). 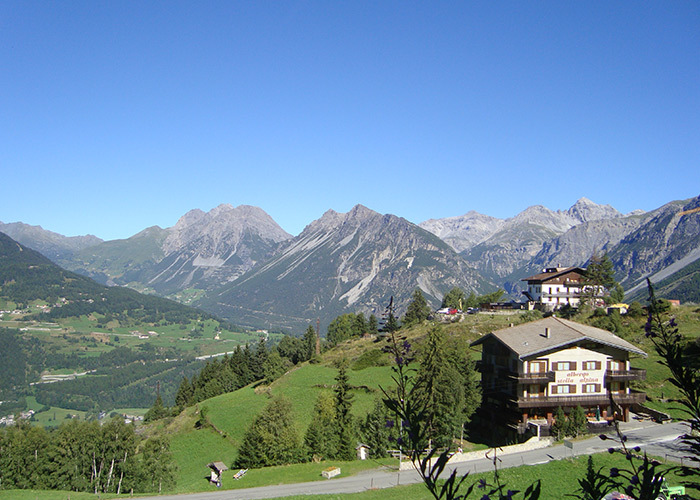 The hotel is facing directly Bormio downhill slopes, famous and crossed every year by the ski world champions. Ideal for sports lovers who can reach the slopes directly by foot without having to use the car. New: Bobs and sledges for free use available at the hotel for guests. But Bormio is also wellness: Stella Alpina hotel has a partnership with thermal baths Bagni di Bormio spa resort, spa, wellness, historical baths from the 1st century BC . Special discounts for guests on admission to spas and specific wellness treatments.